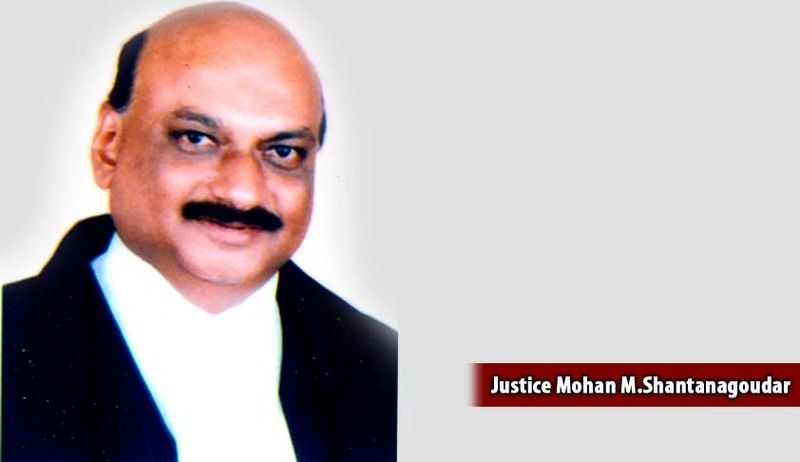 Justice Shantanagoudar Mohan Mallikarjunagouda, senior most Judge of Kerala High Court, has been appointed as Acting Chief Justice,High Court of Kerala.He was earlier transferred as a Judge from High Court of Karnataka to High Court of Kerala.He assumed the office of the Judge , High Court of Kerala today. Live Law had earlier reported the news on transfer relating to two high court judges, which had been cleared by the Supreme Court Collegium. You may read the story here. Mr Justice Shantanagoudar hailing from Karnataka was born on 05/05/1958. He got enrolled as an Advocate in 05/09/1980. His lordship began independent practice in the year 1984.He practiced mainly in civil, criminal, and writ matters. Appointed as Additional Judge, High Court of Karnataka in 12/05 /2003 and made Permanent Judge on 24/09/2004.He also served as the President , Bangalore Mediation Centre. We at Live Law wishes Justice Shantanagoudar an illustrious career and pleasant stay in Kerala.